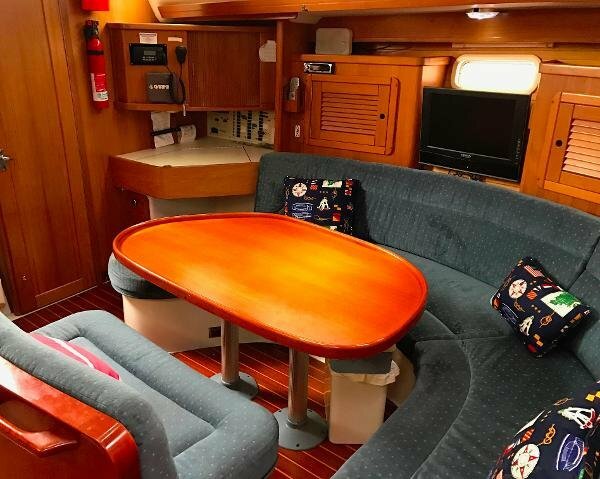 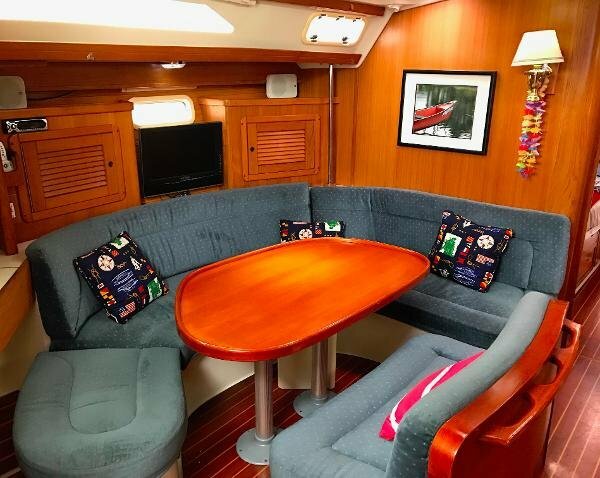 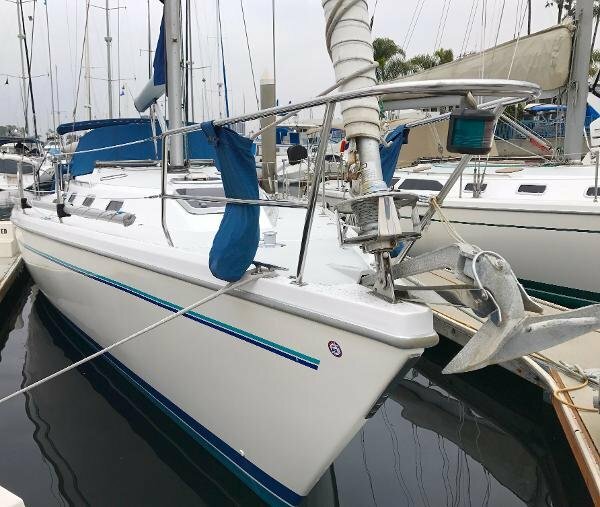 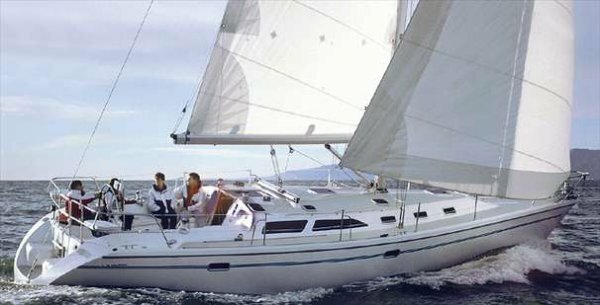 This Catalina 42 is well-equipped and ready to sail. 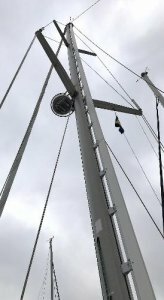 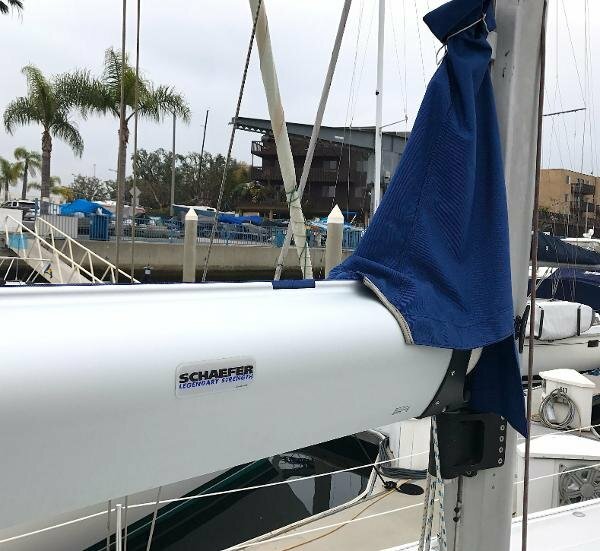 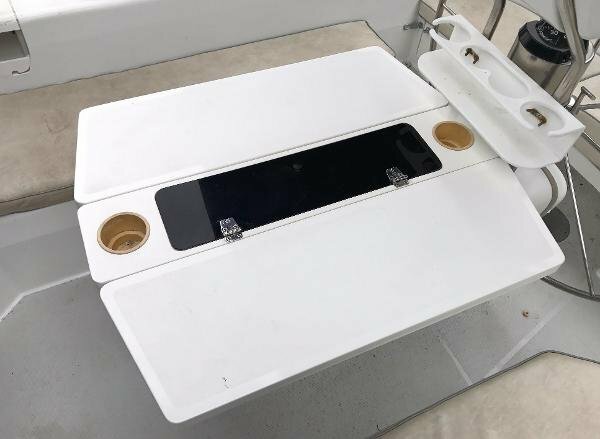 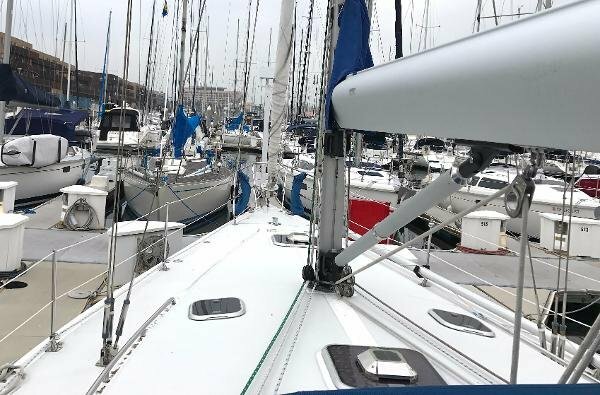 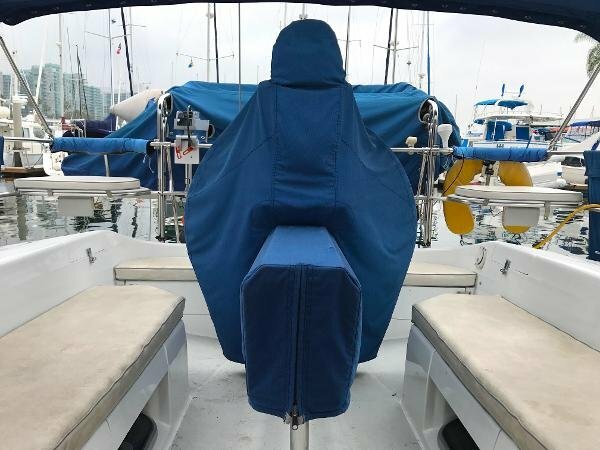 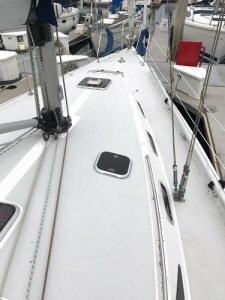 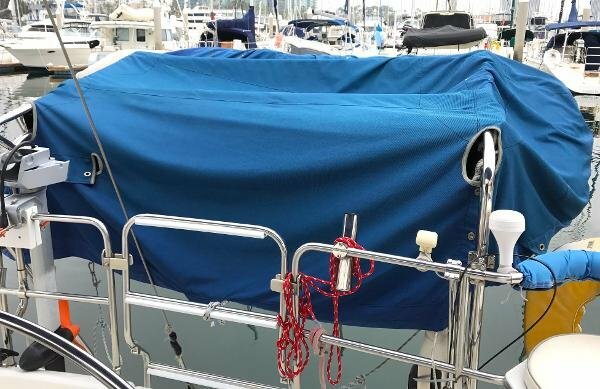 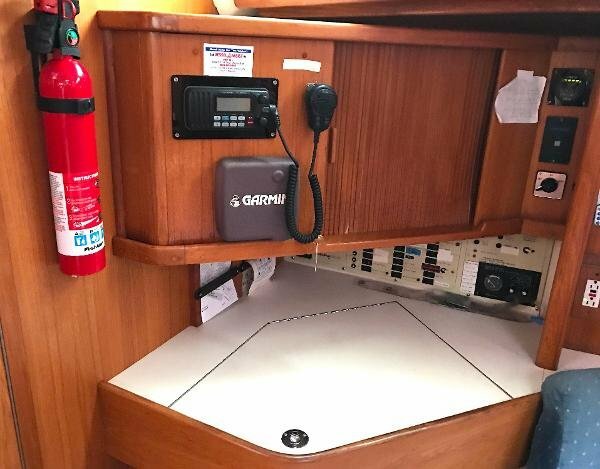 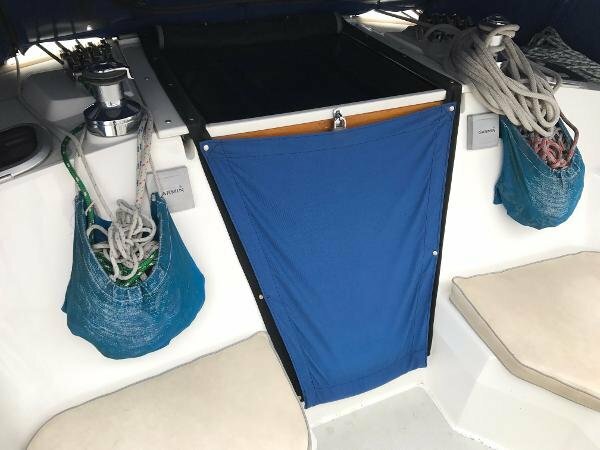 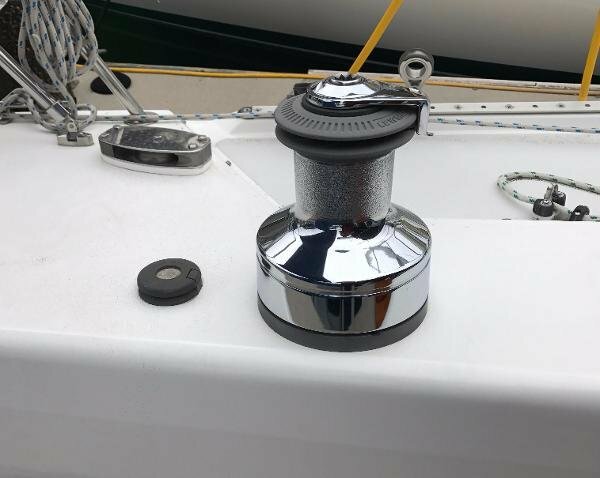 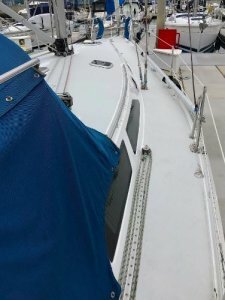 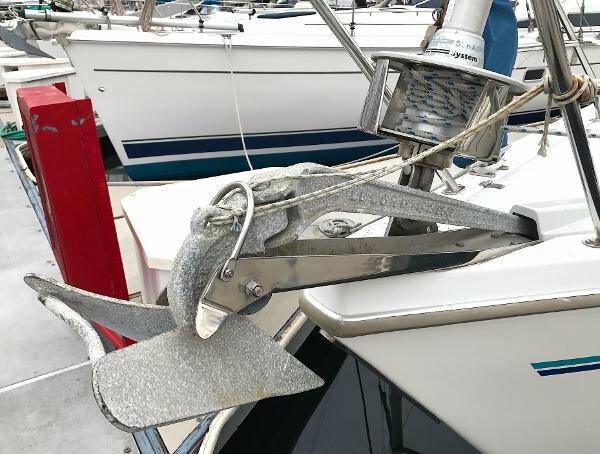 New boom furler with electric halyard winch makes it easy to hoist or reef the mainsail from the comfort of the cockpit. 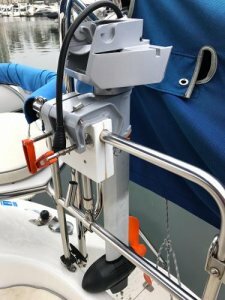 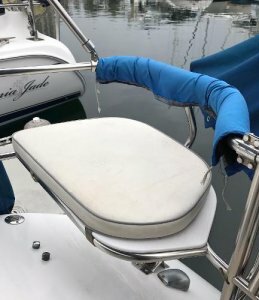 Dinghy davits with west marine 310 Rib and a Torqueedo electric outboard make for quick trips ashore. 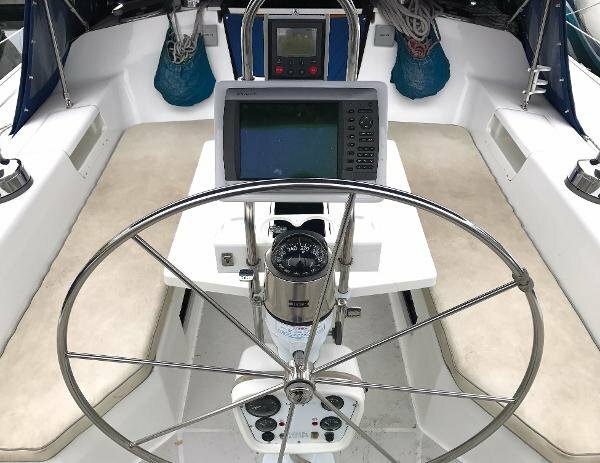 Garmin electronics and Autohelm autopilot ensure a safe passage anywhere you go. 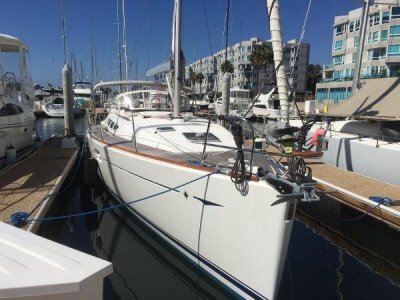 Call, text, or email for more information or to schedule a showing before she's gone!